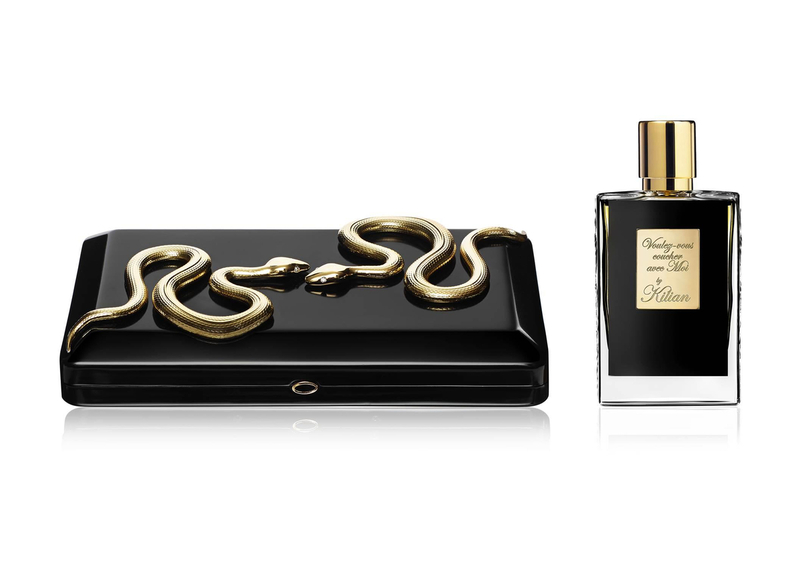 The fragrance Voulez-Vous Coucher Avec Moi unfolds another chapter of the myth of the original sin. After Eve (Good Girl Gone Bad) questioning if she should resist or surrender (Playing with the Devil) the temptation of the forbidden fruit (Forbidden Games), Voulez-Vous Coucher Avec Moi leads us into the evening facet of the story, where the sin of flesh happens. There are as many layers to the scent as its concept. And, Kilian’s home collection offers Saks Fifth Avenue clients a new way to enjoy perfume. In addition to his line of fragrances and, more recently, scented jewelry Kilian Hennessy has entered into the field of olfactory interior design with four decorative objects. He has developed a collection of scented decorative objects for the home that give physical form to four private worlds. No matter what your taste preference, here are two delectable choices. For more information, visit http://www.s5a.com or the Saks Fifth Avenue San Antonio store for its delights.